Ask questions, get help, or report bugs for the Plugin. Willing to see your AWESOME work. 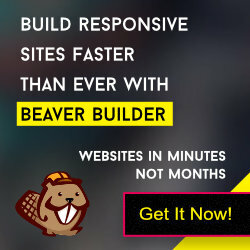 Feel free share the site URL which is made by WP Beaver Builder's product. Ask questions, get help, or report bugs for the Theme.